Having the right expectations is key when thinking about having a rabbit as a pet. Binkying, Nose Bonking, Bunny Flops, Bunny 500? What’s that all about? Just happiness routines! Well, don’t hurry up! Do your homework! 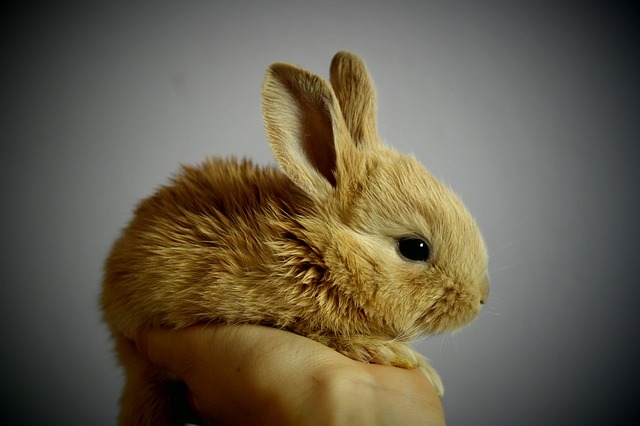 Don’t buy a rabbit on impulse without knowing anything about his care and needs. Are you willing to be dedicated and do all the required daily routines? 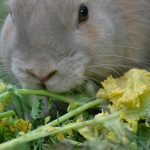 Keeping your rabbit happy, understanding rabbit needs is as important as meeting food costs and taking him to the vet. There is a lot to consider: from keeping him in a cool room, away from radiators and loud noises to not approaching your bunny right in the face. 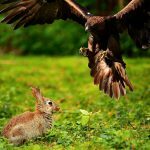 Every rabbit/situation is different, so there is not only one ‘right’ way of taking care of your bunny, but there are a few common ideas. Don’t worry! We will cover that in what’s to come. 1 HOW TO CHOOSE? To have or not to have a rabbit? 2 Why are rabbits probably not a good choice for you? HOW TO CHOOSE? To have or not to have a rabbit? Here is a fact: any breed of rabbit can make a great pet. Yet, consider why rabbits can or cannot make a good pet for you. Are Rabbits a Good Choice for You? Rabbits don’t smell bad. They are very clean animals with odorless fur. They groom themselves all day. As long as you keep their living area clean you shouldn’t have a problem. When they are healthy, you shouldn’t be able to smell their poo either. Why are rabbits probably not a good choice for you? 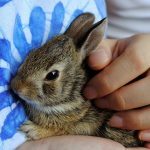 While they are generally quiet pets, rabbits are not a good match for active young children who may not be careful enough when picking them up or playing around them. 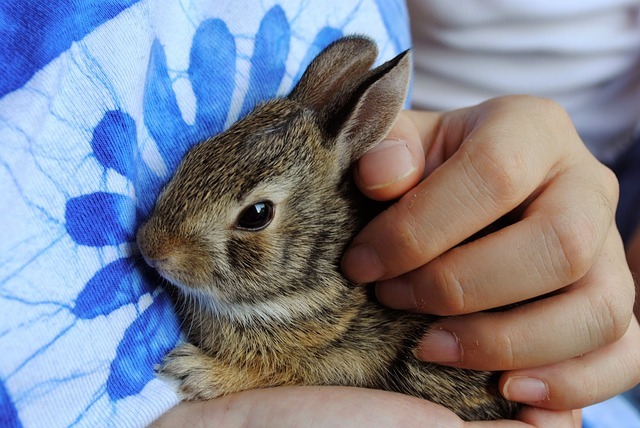 Rabbits like to be near their people, but they often would rather not be held. Do you have other pets? Ask yourself if they will get along well together. 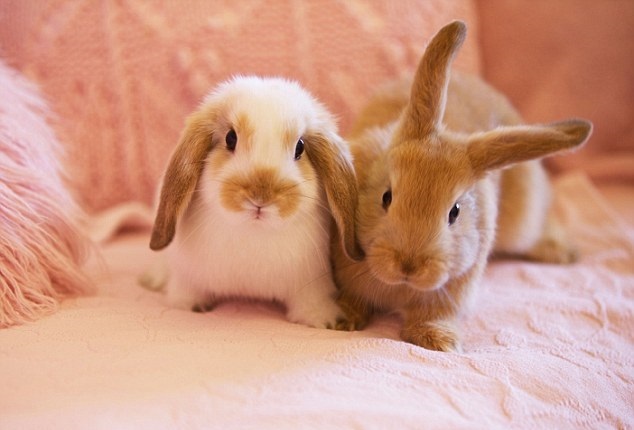 Rabbits are the third most relinquished animals in shelters according to the Humane Society of the United States. Adopting a Pet Rabbit from a local shelter will save you a lot of time and energy. 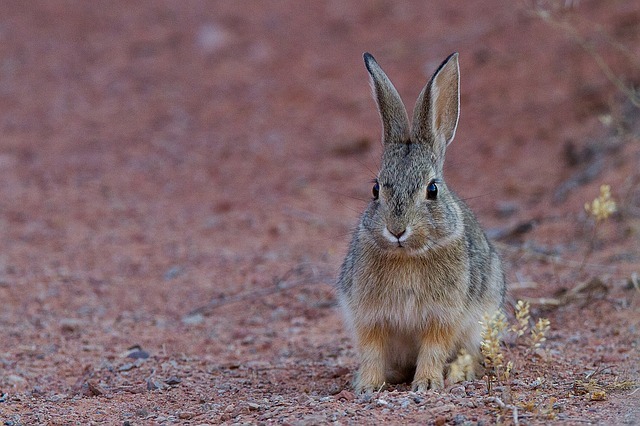 You can find rabbits of varying sizes, breeds, and ages. There is a good chance to find a rabbit already adapted to indoor living. Maybe your bunny is also litter trained. Adoption also saves you money on vet bills. 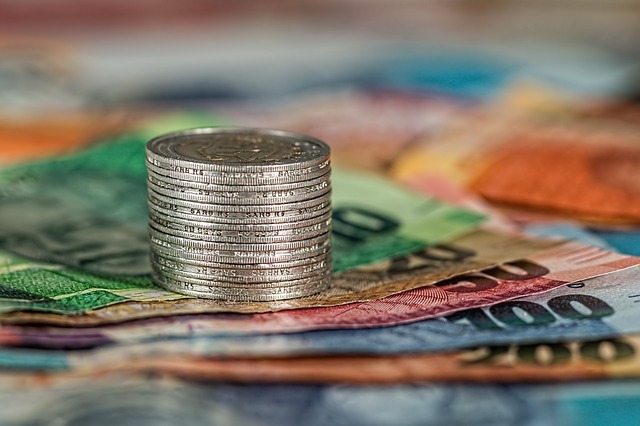 For adopting one rabbit, the initial adoption fee + first exam + rabbit-safe spay/neuter surgery is around $85 vs around $300 if you choose to buy. * converting an old piece of furniture. 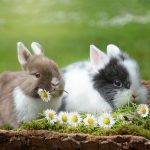 Check out this article where you can find more about ‘Bunny Housing’ ideal size and about avoiding boredom (this will save you money and make your ‘Bunny Proofing’ easier). * a cardboard box as a hiding house (two holes cut out, needs replacement after a time). – To The Vet – When you adopt from a rescue, all the rabbits are checked for any problems. Your rabbit will still be needing to visit the veterinarian from time to time. * Lots of safe chew toys should be provided because they do need to chew. Check out these ideas for DIY toys. Unlike a cat, the rabbit cannot vomit. His entire digestive system is different. 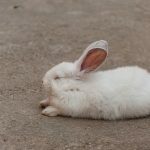 Click the link to understand better rabbit’s innate lifestyle and eating habits. You can easily hurt a rabbit by handling him clumsily. Handle your rabbit gently and often, so that he can understand that you are his friend, not his enemy. Once lifted up, if the rabbit struggles to escape, hold his back and try to gently put him down. Let the rabbit know when you’re coming. It’s easy to scare him. Because they cannot see up close, don’t approach him right in the face. It’s rough being a prey animal. So still thinking about having a rabbit as a pet? Petting your rabbit will become easier and easier once you’ve gained his trust.